Reqqa Point it the most northerly place on the Maltese Islands and due to this there is often a current running at this dive site. However currents equal life and Reqqa Point is no exception, often called an "Aquarium Dive", we are regularly treated to hunting jacks and tuna here when the current is running. 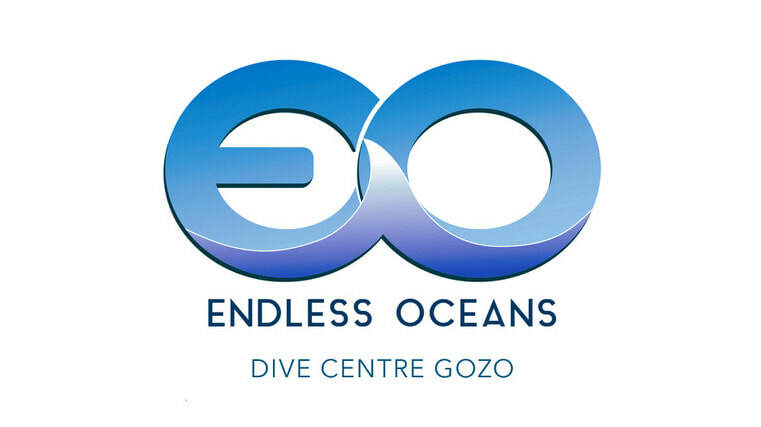 For divers certified to dive deeper your guide will try to spot the large moray eels as well as dusky and gold blotch grouper which call Reqqa Point home. If your are not certified to dive deep don't worry, the reef is covered with life and the gold blotch grouper can often be spotted out in the blue hunting.